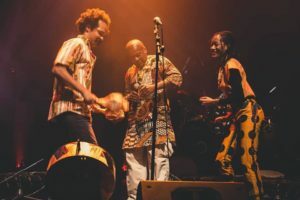 Mondhoro Timbiraçu, Lenna Bahule and Tião Carvalho (Pompéia) – Mondhoro Timbiraçu fuses African and Afro-Brazilian drums at Sesc Pompéia tonight. With special guests Lenna Bahule and Tião Carvalho, the group will mix the sound of the M’bila, a Bantu instrument, with Afro rhythms from the Northeast of Brazil like the Cavalo Marinho, Caboclinho, and Bumba-Meu-Boi. Sesc Pompéia – Rua Clélia, 93, Pompéia. Baile do Leão com Cacife Clandestino (Centro) – Tonight, Baile do Leão (Lion’s Ball) brings the best of black music to one of São Paulo’s most famous nightclubs. DJs Cacife Clandestino, Kefing Lucas, Tovitz, Cinara, and Cidy will be spinning funk music and other rhythms until late. 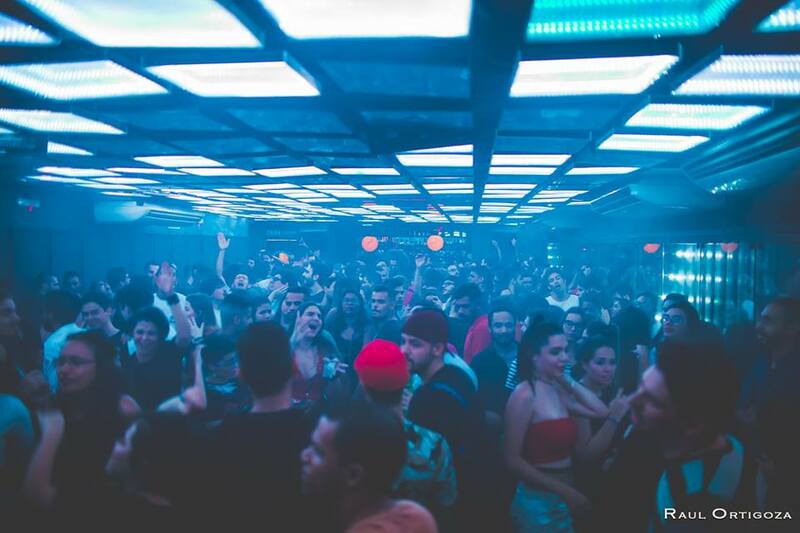 Lions Nightclub – Avenida Brigadeira Luís Antônio, 277, andar 1, Centro. 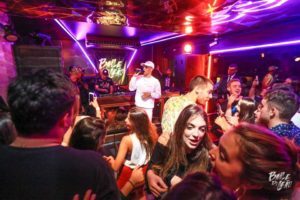 EU SOU FREE (Consolação) – A Rua Augusta classic, the Blitz Haus club hosts the “EU SOU FREE” party tonight. The name says it all: Party-goers get in for free (until 1 AM). DJs Caio Neiva, Daniel Durso, and Vitor Marchi will play Brazilian funk, MPB, and pop until 5AM. Blitz Haus – Rua Augusta, 657, Consolação. One of the world’s best bars in 2017 according to Drinks International, Guilhotina’s drinks will blow your mind. Go for the classics, like the Gin Tonic, or try the house originals, like “Stifler’s mom,” “Sugar Horny,” or “Pina Nostrum”. You can’t go wrong. Say no to boredom at La Fraternité, where 10 varieties of draft beer + a menu with over 50 beer labels from around the world + a food menu changes every day makes for new experiences daily. The official beer house by Delirium Tremens, Belgium’s renowned label, Delirium Café serves nothing less than 400 beer brands and 24 types of draft beer. You get great drinks here, too. Enjoy a drink and good music? 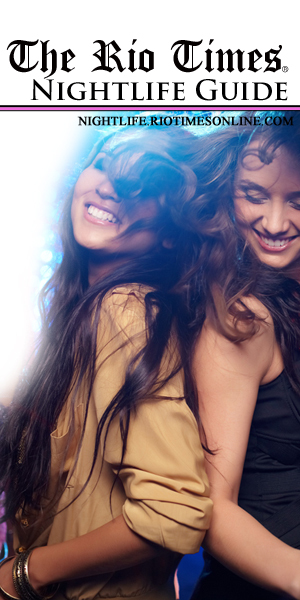 Then head to Bebo Sim Bar tonight. On Thursdays, they serve typical Brazilian dishes like acarajé in the outdoor area.